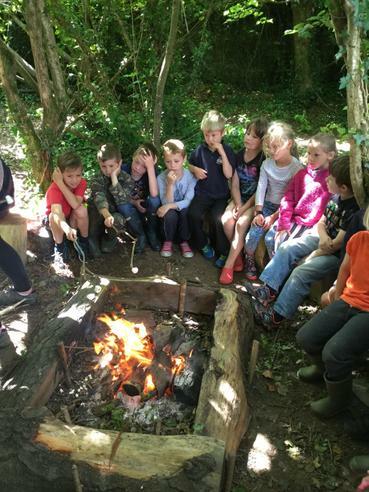 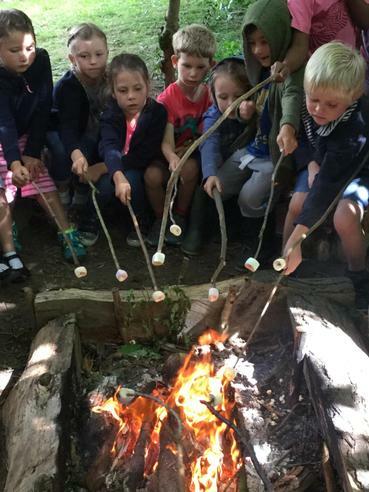 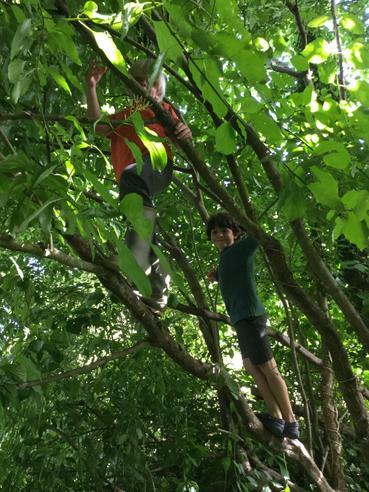 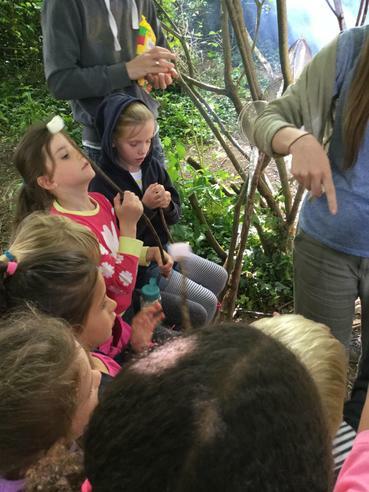 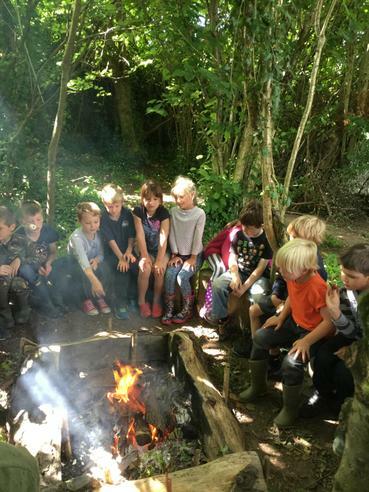 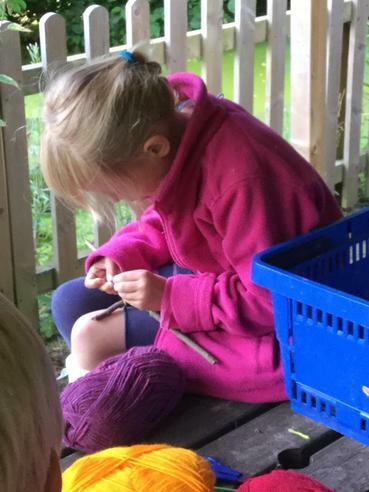 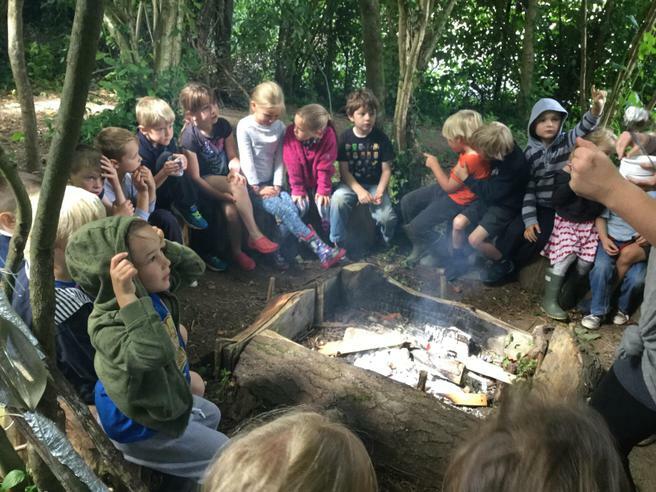 The children in Egrets class spent Wednesday morning in our outdoor learning area taking part in a variety of 'Forest Schools' activities organised by Miss Drabwell. 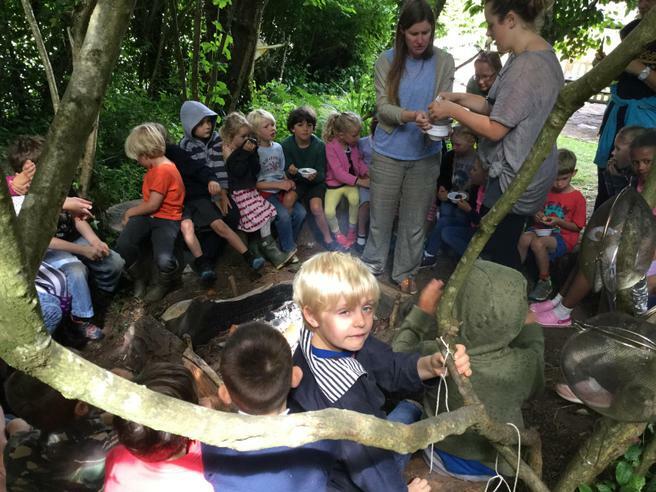 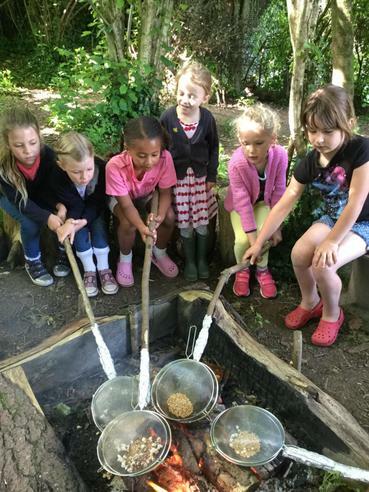 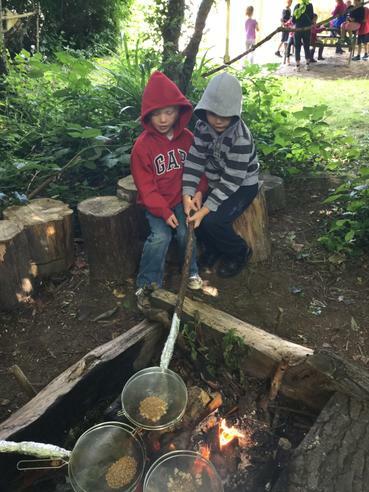 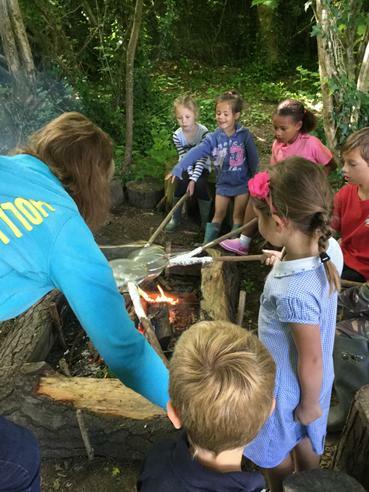 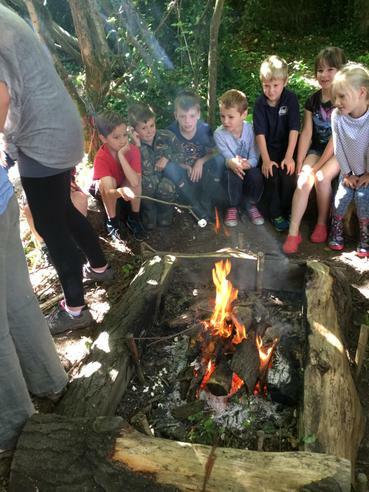 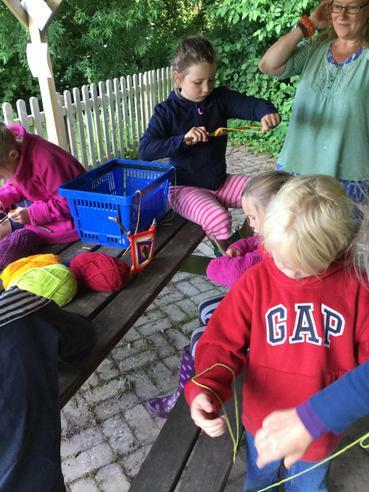 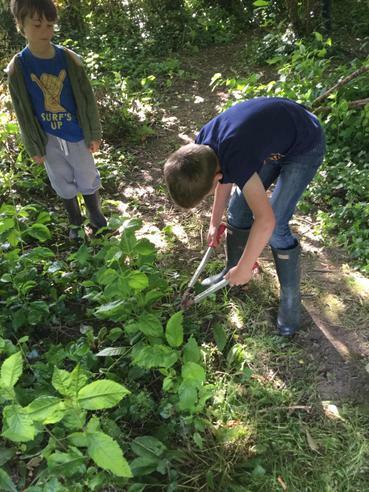 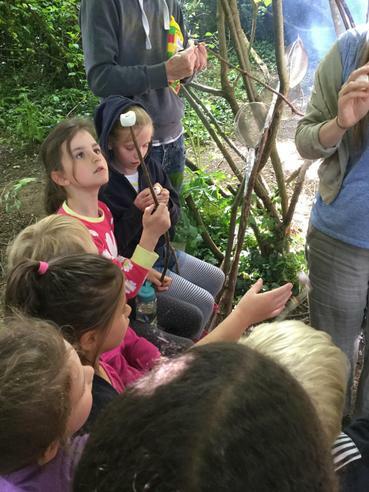 Bush-craft, weaving, whittling, climbing and roasting marshmallows, and some of the potatoes the children had grown on our school garden, were some of the activities the children were able to enjoy. 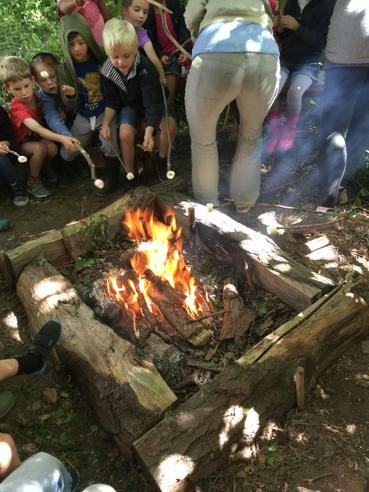 Everyone had a lovely morning and we would like to say a special thank you to our parent helpers who joined in the fun and helped to make the morning such a great learning experience for the children.